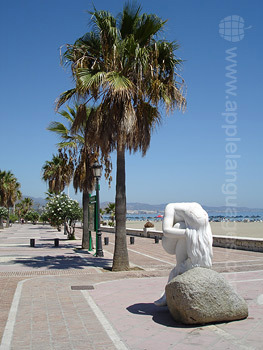 Why not learn Spanish and Dance in the glamorous city of Marbella? Whether you appreciate plush boutiques and fancy yachts, historical architecture or simply a relaxing afternoon at the beach, this destination has something to offer for every traveller! Not only that, but Marbella is also renowned for its vibrant nightlife, giving you an excellent opportunity to practice the moves you have learned in your dance lessons! Situated just 5 minutes from the beach and a few minutes from the city’s main attractions, our school in Marbella provides the perfect base for exploring the city on foot. 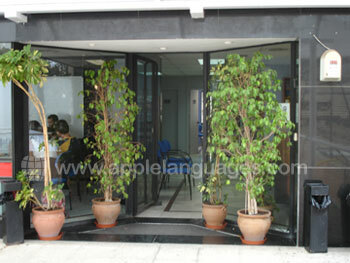 The school itself is located within a 3-story building and is comprised of 17 spacious classrooms (14 indoor and 3 outdoor) all with audio-visual equipment, an outdoor terrace, student common room, study hall, library service and computers with free internet access. 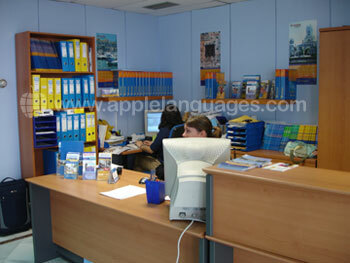 Spanish lessons take place at the Spanish school. 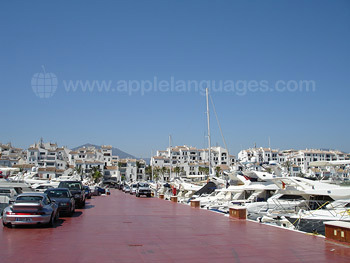 The Spanish course consists of 20 lessons each week, 4 per day Monday to Friday. Lessons are 55 minutes in length and take place in the mornings. There are 8 Flamenco lessons each week with professional Spanish Flamenco teachers. Flamenco dance classes take place during the afternoon or evening in a special Flamenco school or at the Spanish school building in Marbella. Even if you’re a complete beginner in both Spanish and Flamenco, you can begin this course on any Monday of the year! Optional airport transfers from / to Malaga airport are available for an additional charge. Marbella has excellent golf courses! 200 metres from our school! 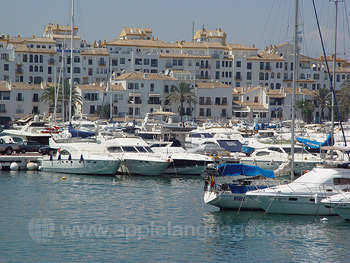 Marbella has over 300 sunny days per year!